Juices : Are they as good as they look? Most of us are aware of how good fruits are for our precious bodies. Some of us don’t get enough time or simply are not in the habit of eating them though. Fruit juices then become a quick and easy way of fruit intake. With the summer being almost here and the temperatures,for some us, have been soaring already. 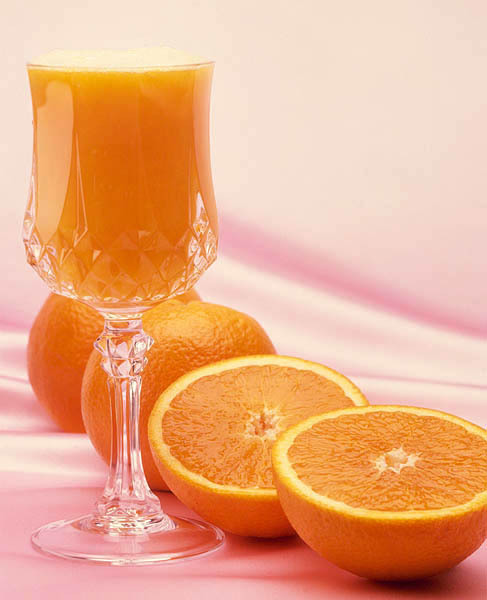 Drinking your calories is not exactly a good way to be on the path of good health but I know a lot of us who feel that in summers their bodies give up on solid food and the nutrition intake comes from mostly beverages like shakes, cold coffees, lemonades, bottled drinks and sometimes when the guilt sets in …..the lovely looking fruit juices. Red water melon, orange sunsets, yellow pineapple , green kiwis in great looking glasses with fancy umbrellas are hard to resist on a hot summer day. Yes, they are tasty , good looking and seemingly so healthy. There are many packet juices out there which claim to be 100% natural. But just one sip of a freshly squeezed juice and we know which one is for ‘real’. So,let me simply talk about the fresh juices and throw the packaged and processed juices right into the ‘ not recommended’ packaged and processed foods category. While I think that given a choice between unhealthy beverages and juices, one should always go for the juices, I certainly don’t think they are an everyday option. The high content fructose being one of the reasons. The much needed fibre content of real fruits is just so underrated.We simply need it everyday and we need a lot more than just from vegetables ….how many of us have raw or semi cooked vegetables everyday anyway. Once we consider food as a source of nutrition and not just satisfy our palates temporarily, we get to understand the importance of healthy food habits. The result being great energy levels through the day, vital life power( jeevan shakti ) and strong immunity levels. Fruits and vegetables contribute a lot towards these ideal health results but we must learn to eat these food groups the right way. Just eating hard cooked vegetables without simple carbs and drinking fruit juices in the name of health will simply not work. Optimum health will just not be possible then. Fresh juices can be had when you are left with no healthy options at all. Beverages should be restricted to water and various ways to drink it ( see blog post 3 ” How do you drink your water? “). So, the next time you think of having a fruit juice…….have a fruit instead. A Good read at whfoods. This entry was posted in Nutrition and tagged fresh juice, fruits, juice vs fruits, Juices, nutrition. Bookmark the permalink.